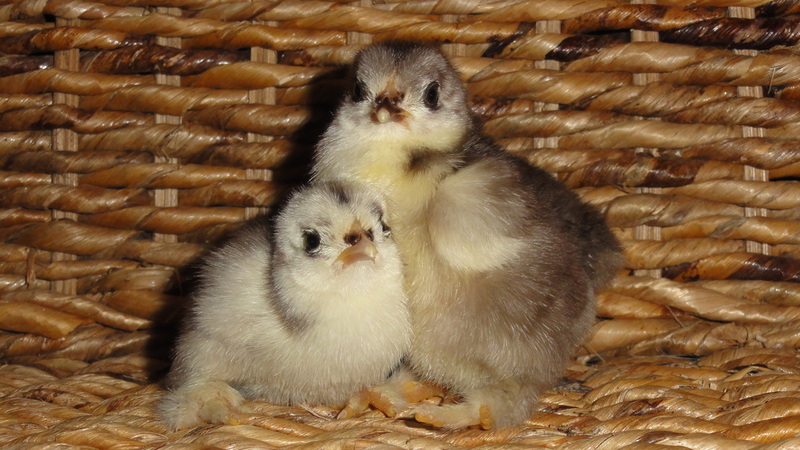 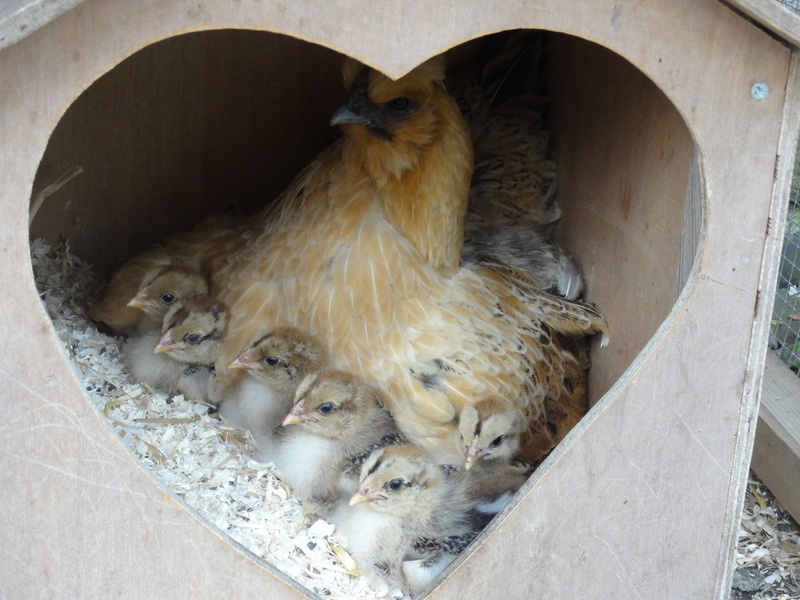 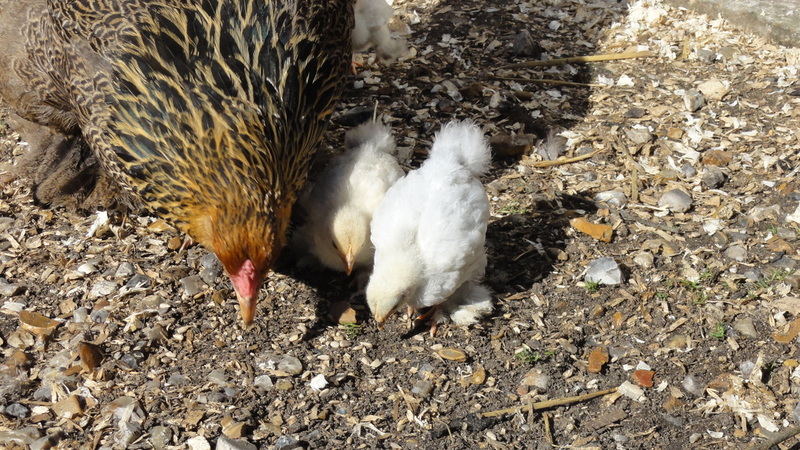 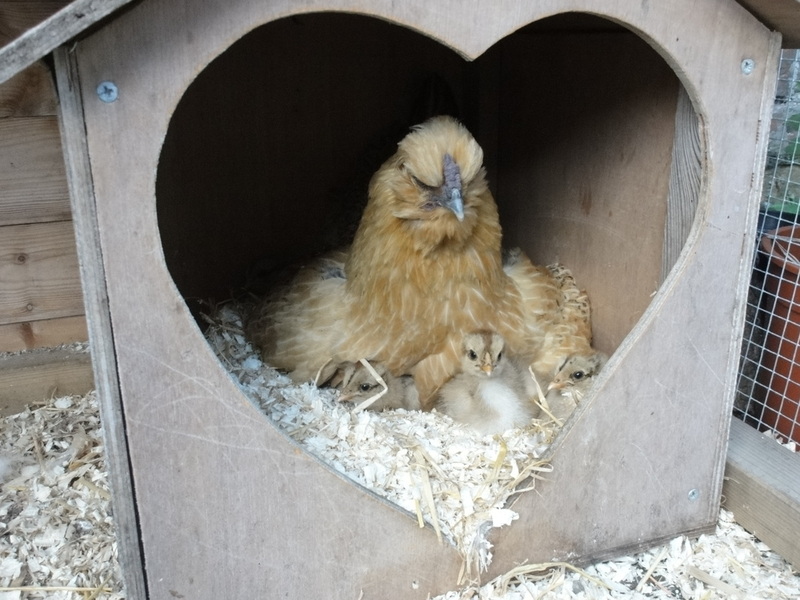 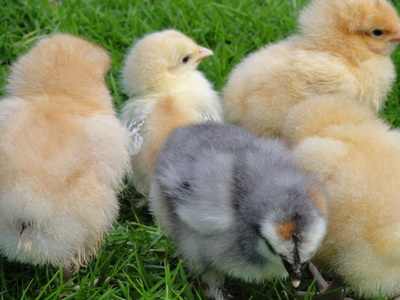 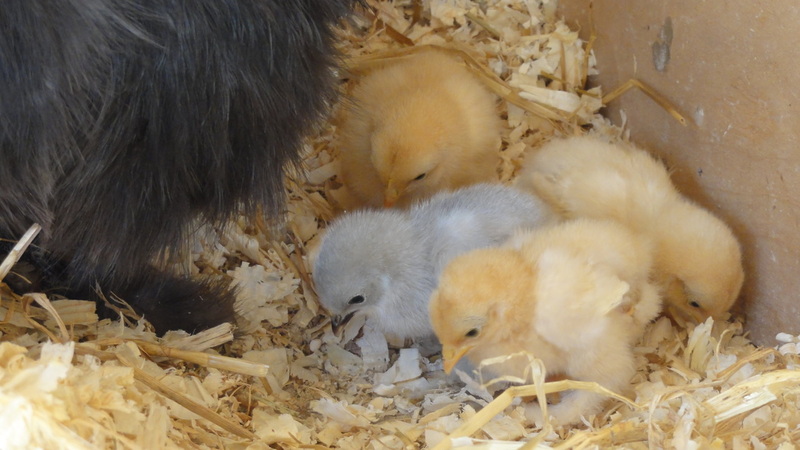 Due to the breeds we keep that are susceptible to going broody, we end up with quite a few during the season, and although there are lots of options for dealing with this, we tend to allow the girls some 'me' time to rear their own brood of little chicks. 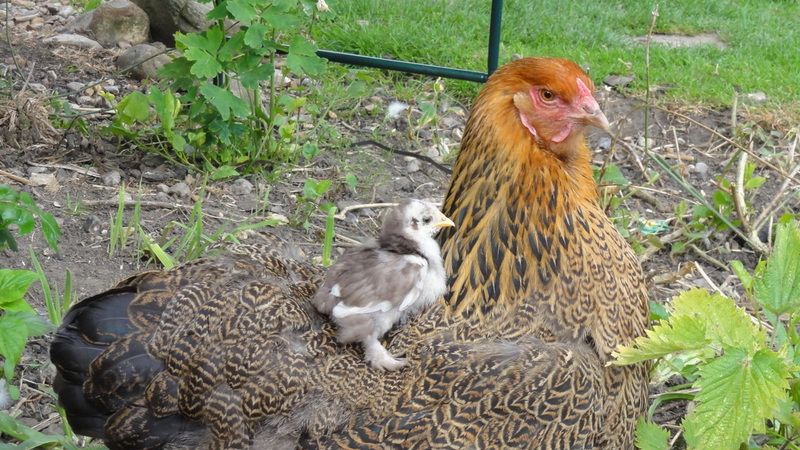 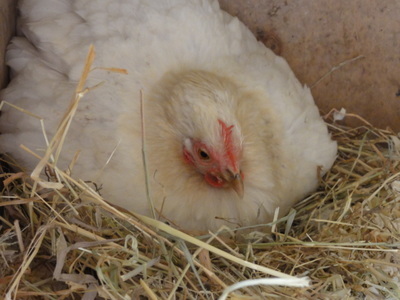 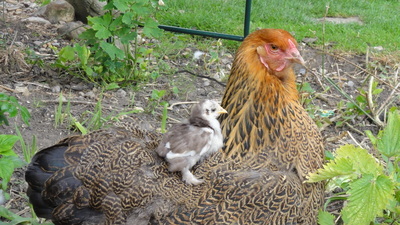 For those of you who are unfamiliar with the term broody, or are new to keeping poultry, this is when a hen decides to sit on eggs. This can be in a nest box, or in a hedge! Our hens have been known to find a nice cosy hideout in the flowerbed or hedge to lay a brood of eggs and sit on them until they hatch. 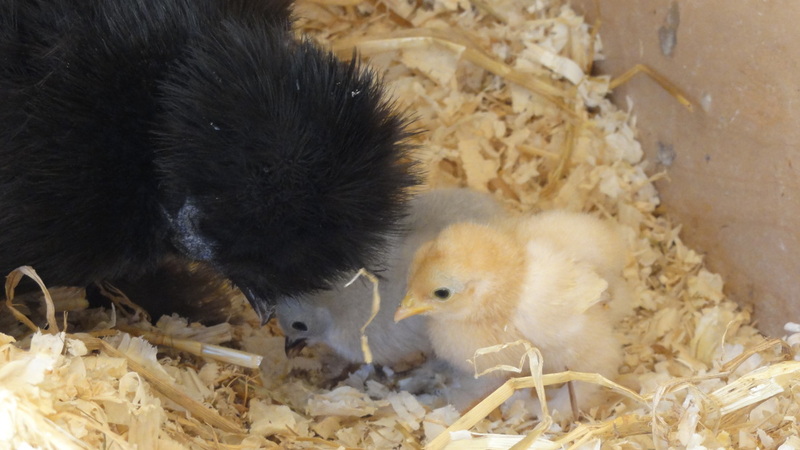 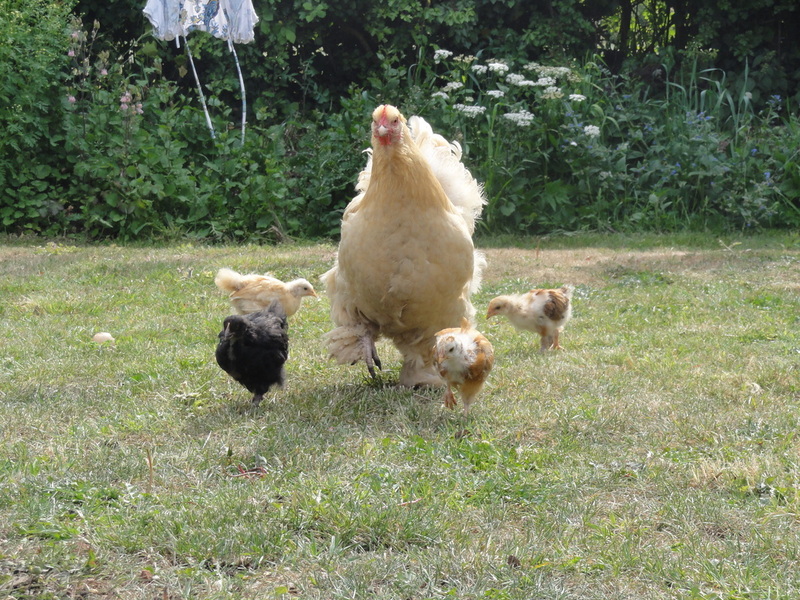 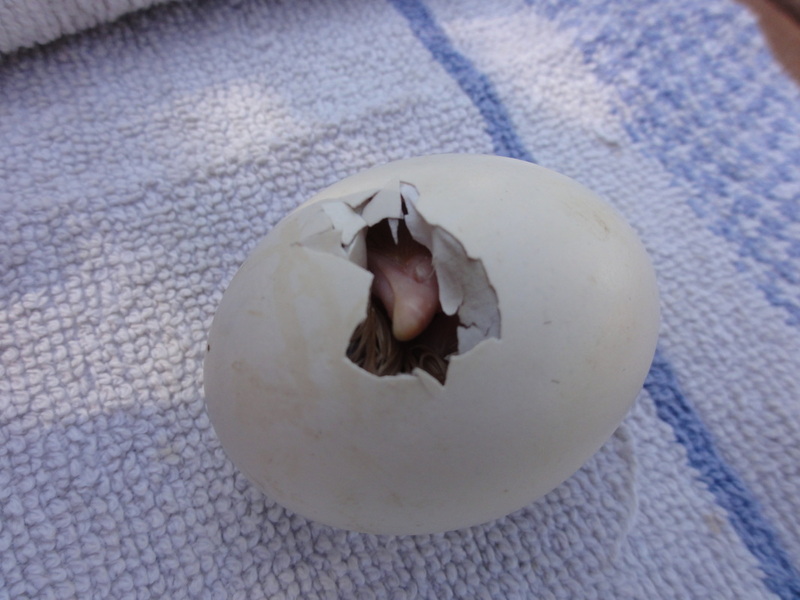 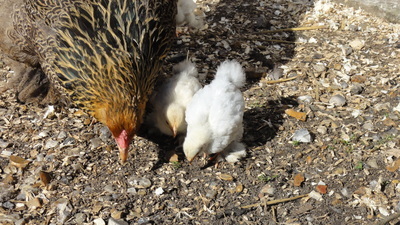 The hen can go from a sedate lovely tame bird to aggressive broody at the drop of a hat! 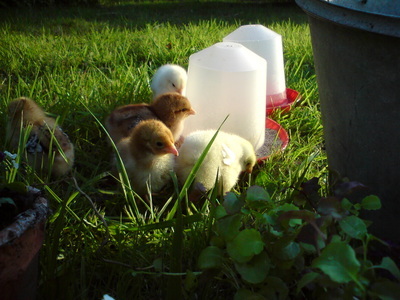 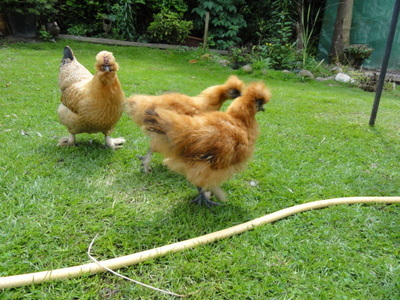 We have little Pekin hens that will comfortably take on a dog and win!!! 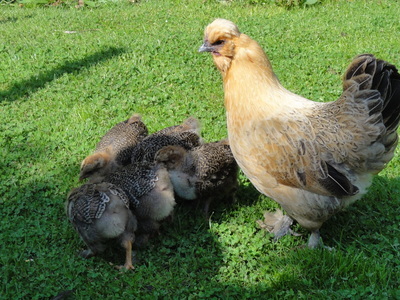 We had a really friendly blue laced Wyandotte bantam that turned into henzilla! She had to be penned up as she would attack anything that moved near her chicks!!! 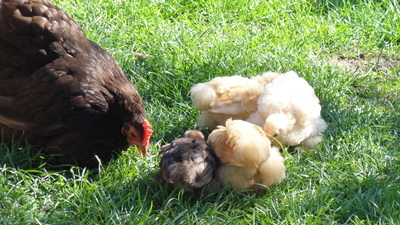 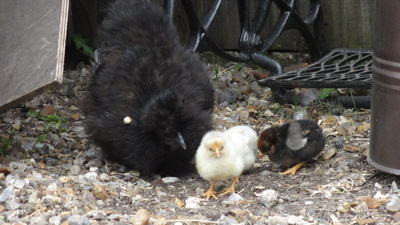 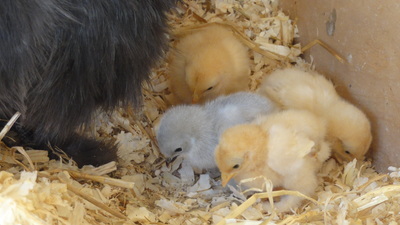 A great mum and she comfortably reared 12 Ayam Cemani chicks.